Why do squirrels like to sit on telephone poles? To stay away from the nuts on the ground! Squirrels are so cute and kids love them. 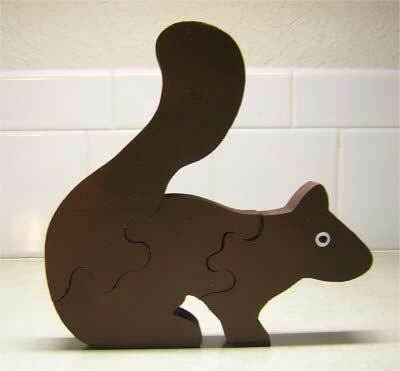 This little squirrel puzzle will give your child a memory challenge.